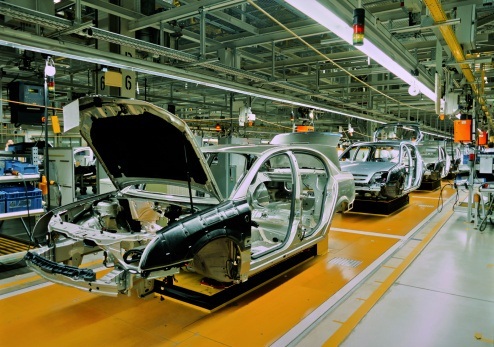 Boston Consulting Group recently released a study on global manufacturing cost competitiveness, and the findings brought some good news for U.S. manufacturers: Many emerging markets once known for low-cost manufacturing are no longer cheaper than manufacturing in the United States. A huge factor in U.S. competitiveness has been lower energy costs, thanks to shale gas production. Other factors include stable wage growth, sustained productivity gains, and steady exchange rates. Meanwhile, five economies traditionally regarded as low-cost manufacturing bases have seen their cost advantages erode. China, Brazil, the Czech Republic, Poland, and Russia have all seen sharp wage increases, slower productivity growth, currency devaluation, and rising energy costs. The study says that China’s manufacturing cost advantage over the U.S. is now less than 5 percent, and costs in Eastern European nations are now even with or higher than those in the U.S.
Read the news release with details of the study here. ‹ USA Science & Engineering Fest – It’s a Wrap!